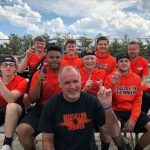 Congratulations to our Boys Tennis Team! NET Conference Champions 2nd year in a row. 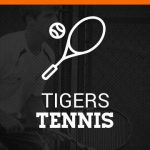 The Tiger tennis team played in a quadrangular on Friday night at the Hall of Fame Fitness Center winning 2 out of 3 matches. First match – 0 to 5 against the North Canton Vikings. Second match – 5 to 0 against the Perry Panthers . 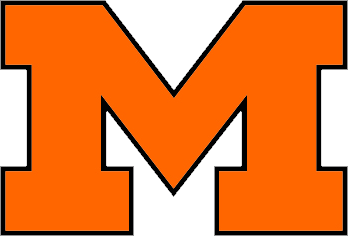 Third match – 3 to 2 against the Marietta Tigers. 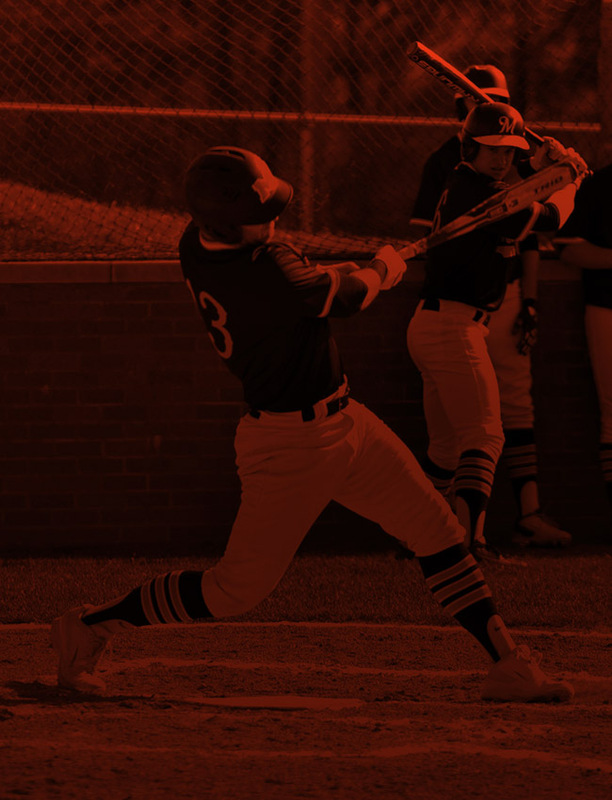 Boys Junior Varsity Tennis, Boys Varsity Tennis · May 24 Congratulations Boys’ Tennis Team of the Week!